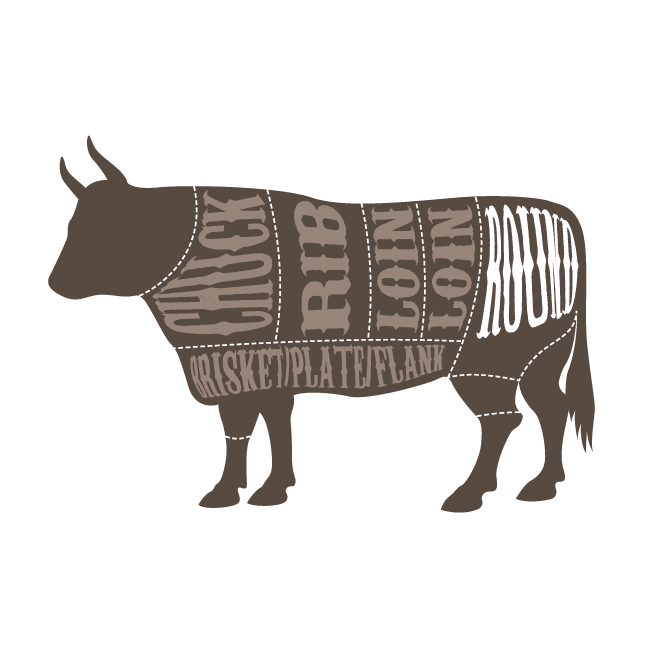 For menu makers who want to dress up their beef offerings with some economical but flavorful items, the round primal has just what you need. 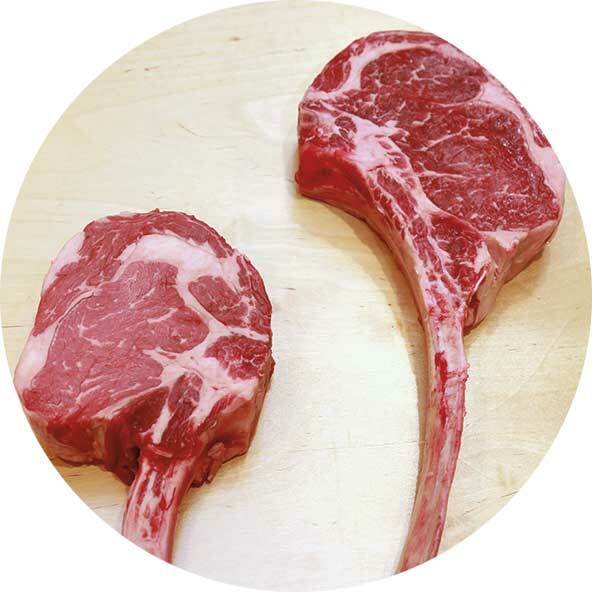 Beef carcasses in the United States break down into seven primal cuts: chuck, rib, loin, round, brisket, plate and flank. Here's 13 different cuts of beef.